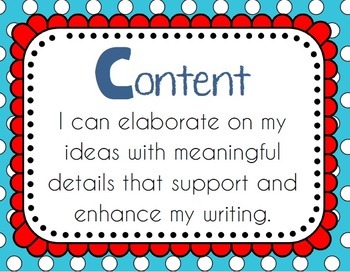 Use these posters at the top of your FOCUS on 5 Writing Menu bulletin board or wall. 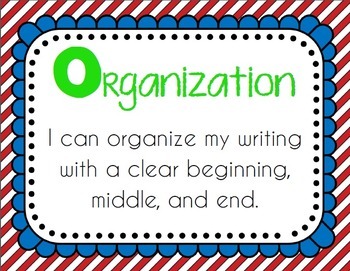 Add strategy cards as you teach them and review them with your students. 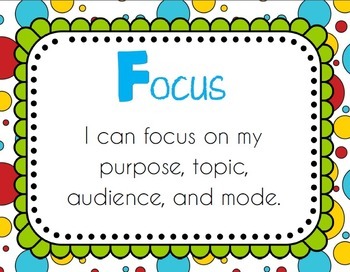 For the FREE FOCUS on 5 menu, click HERE. 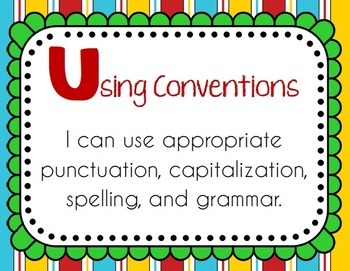 For more FREEBIES and other great writing resources, visit my TpT Store or my blog.